Here in Cherry Creek North, we already know our own Cherry Creek Trail is one of the best ways to see the sights of our beautiful city, wether on a bike or à pied. 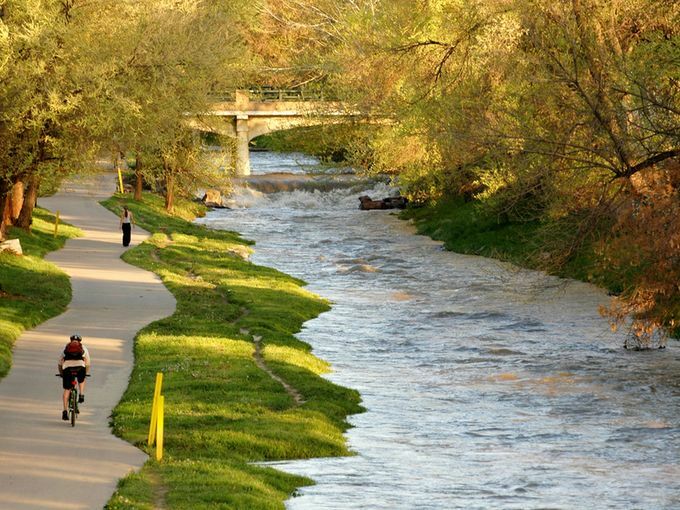 Now, USA Today has told the world of our charming path, voting it one of the countries Top Urban Bike Paths. The only thing missing from this glowing review is mention of the best place to stop for lunch… Cherry Creek North! Grandparents Day is September 8th. Give your Nana something she’ll love!